When I try a new line of skincare, I don’t like to go “all in”, or buy every product it has to offer. But rather, I start one product at a time, to make sure the ingredients agree with my delicate, somewhat sensitive skin. I chose Eye Authority. Let’s face it, without the right eye cream, you can look tired and puffy, even after a full night’s sleep. Eye Authority claims to brighten dark circles, de-puff and minimize fine lines and wrinkles. I used it for a couple of days, and let’s just say, what I saw was eye-opening! All the things it promised to do, it did. I have found my new eye authority. 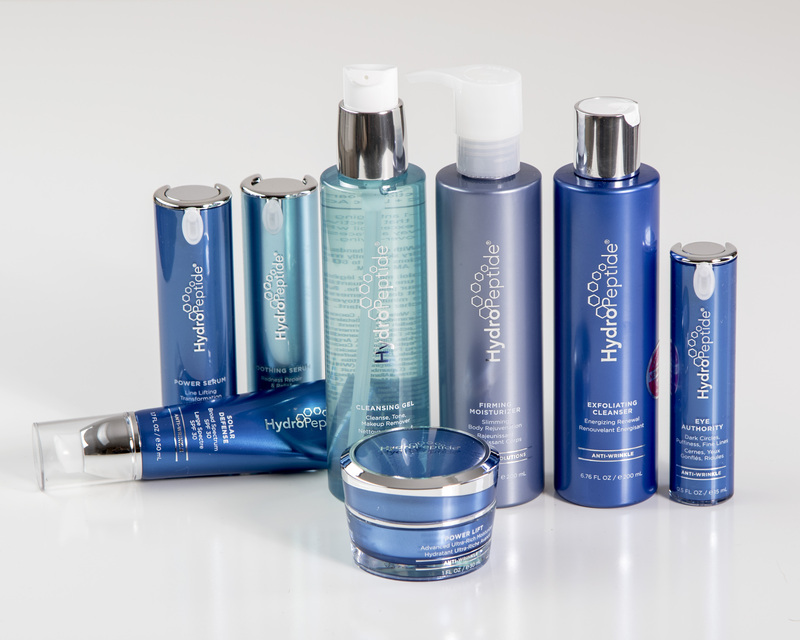 The science behind this collection is the power of over 60 peptides, antioxidant-rich botanical stem cells and hyaluronic acid. In combination, they transform aging skin to ageless skin. And, what’s cool is HydroPeptide has targeted skincare routines, so you can get exactly what you need for your skin type and skin concern. 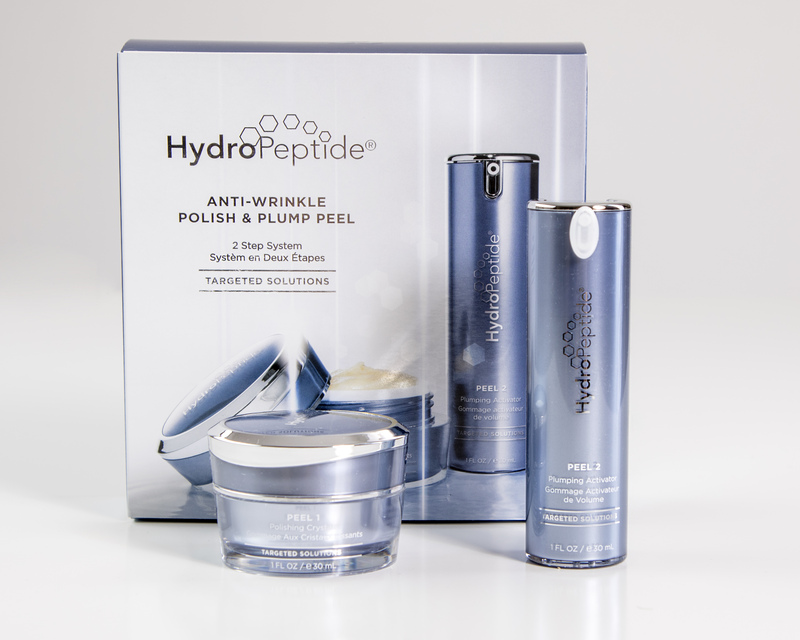 Polish & Plump with HydroPeptide. Next on my list to experiment with is the Anti-Wrinkle Polish & Plump 2 Step System. It’s like a gentle microdermabrasion and facial in just two easy steps. What are you going to try? A cleanser, a moisturizer, or maybe a serum? Let me know! Ageless is definitely in. This entry was posted in anti-aging skincare and tagged anti-aging, skincare. Bookmark the permalink.